Schlage or Schloge, or whatever you wanna call it, locks that are made for commercial purposes and businesses are fantastic. 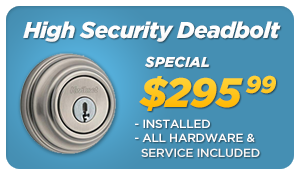 I don’t think there’s a single lock, electronic or regular lock, deadbolt key and up, that can’t be opened in seconds. They sell in the residential versions of any of these locks. 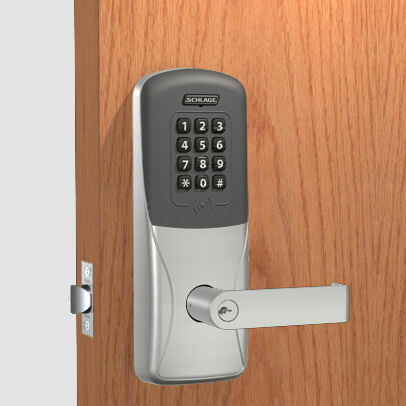 I love schlage products for commercial, business, their heavy-duty products are absolutely fantastic. Top 10 Locksmith Tools for the Beginner Locksmith. I picked this up at Home Depot, not pickin’ on Home Depot that’s just where I bought it. It’s lock un-lock, takes the numbers, you spin this. This method I’m gonna show you right now is not a method of doing with no signs of entry. There’s other ways of opening these locks. However, this is extremely simple. So it’s not covert, it’s an overt method. I put a very small hole in the bottom, I can go pinhole I can go quarter-inch, it’s at the the bottom. I take my screwdriver, I just feel the springy part, I could use piano wire, anything I want. And unlock the door. Sign up, go to Mr. LockSmith Training, look at all my other videos, and you can see all the electronic locks that we opened in seconds. 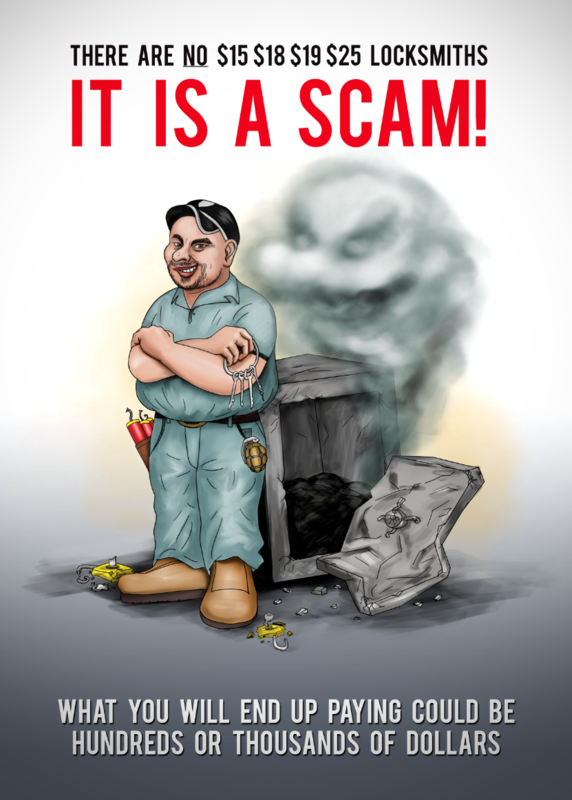 I hope you enjoyed watching this video, subscribe to my channel, also, visit my website and you can see what online locksmith training I have for beginners, intermediate and advanced, as well as my covert methods of entry and my non-destructive methods of entry. 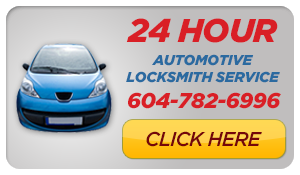 Mr. Locksmith is a BC Government Licensed Locksmith. 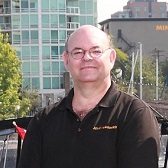 Professional Certificate in Institutional Locksmithing | Mr. Locksmith Training. Unfortunately, most Residential Grade Electronic or Keyless Entry locks available at your local Hardware store are very vulnerable to covert, overt or forced entry. 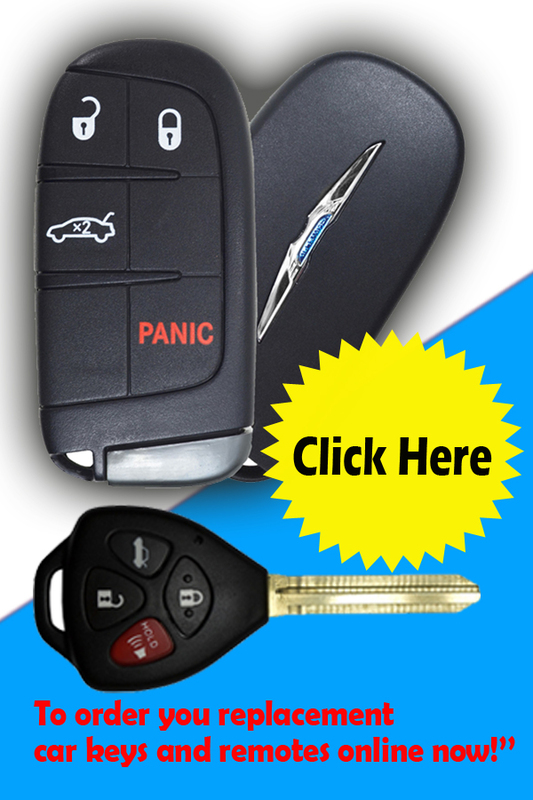 Intermediate, Advanced Locksmithing as well as my Covert Methods of Entry, Non-destructive Methods of Entry and to purchase the Famous “Dumb Key Force Tool” that opens Smart Key locks in seconds go to Mr. Locksmith Training http://mrlocksmithtraining.com/.